Our company deals with recycling. 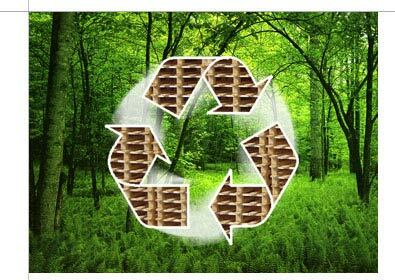 It is a process of reusing faulty, damaged palettes and other wooden packaging. We provide our own transport of the wooden waste which allows to get rid of unnecessary materials that disturb at the workplace. The recycling process takes place at our company and it is safe for people and the environment. We have official licence to collect, store and transport the materials meant to be recycled. We confirm the collection of waste card. IF YOU HAVE A PROBLEM WITH WOODEN WASTE CONTACT US!